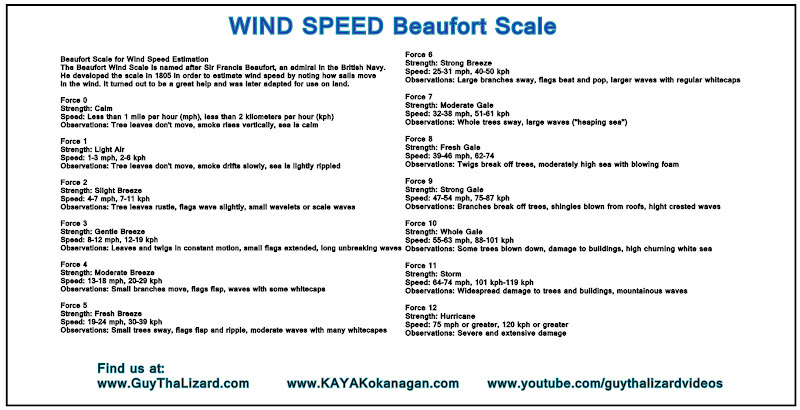 www KAYAKOKANAGAN com ( #Kayaking #Okanagan #BLOG ): While RVing over the winter in California we enjoyed 1/2 price camping.. 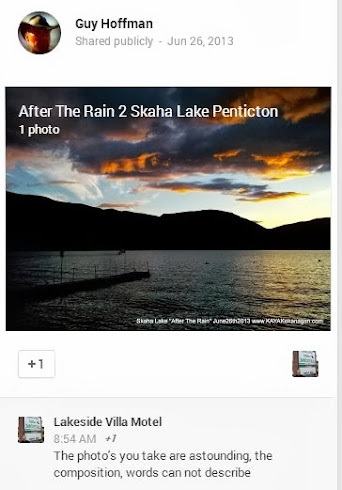 While RVing over the winter in California we enjoyed 1/2 price camping..
Purchase one of my Photos! 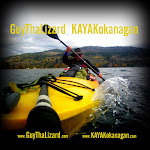 Search "KAYAK Okanagan" Blog for ANYTHING ie: keyword like Green Lake, Rattlesnake Island, Oyama.. 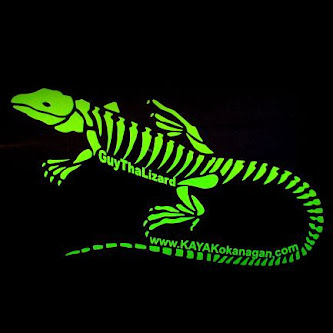 Copyright: GuyThaLizard KAYAKokanagan. Awesome Inc. theme. Powered by Blogger.